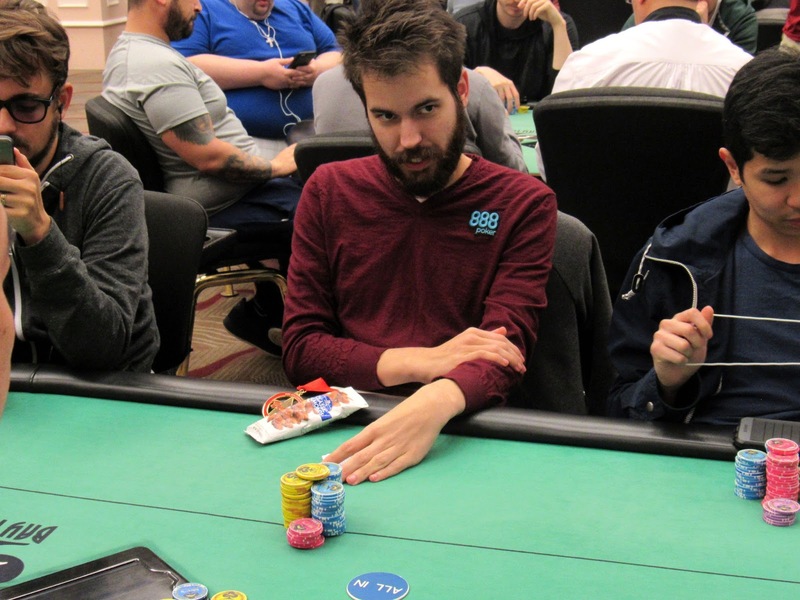 Action folded to the small blind who limped for 5,000, prompting Dominik Nitsche in the big blind to move all in. After a bit of time in the tank, the small blind called with [Ah][4h] which was flipping with Dominik's pocket deuces. By the river, the board had double paired, counterfeiting Dominik's pair and sending him to the rail, just a few spots from the money.